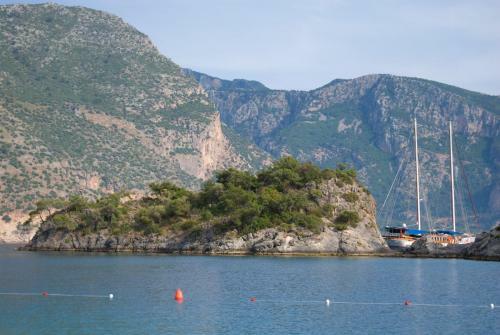 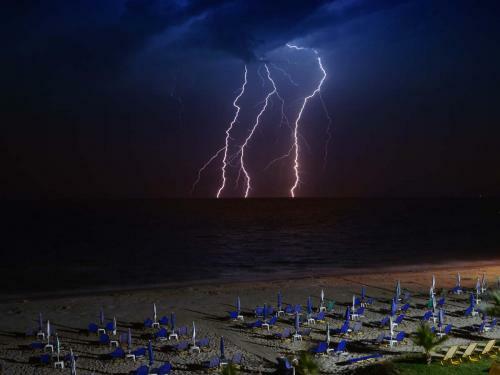 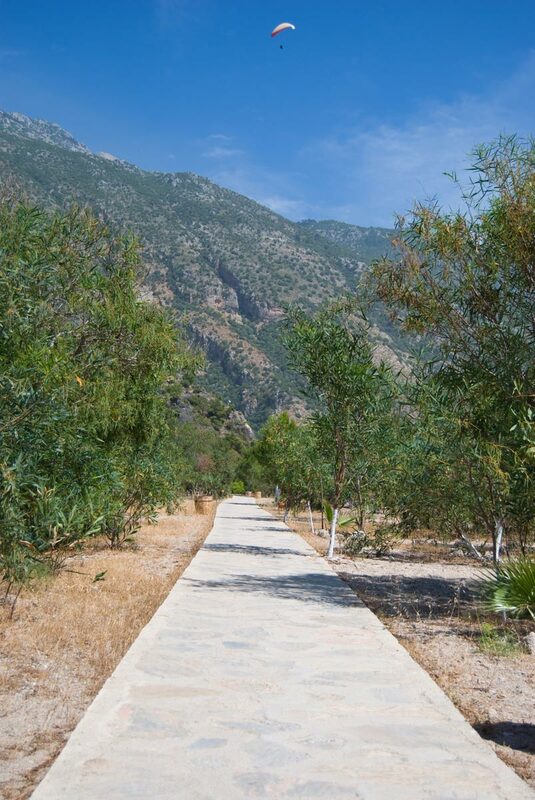 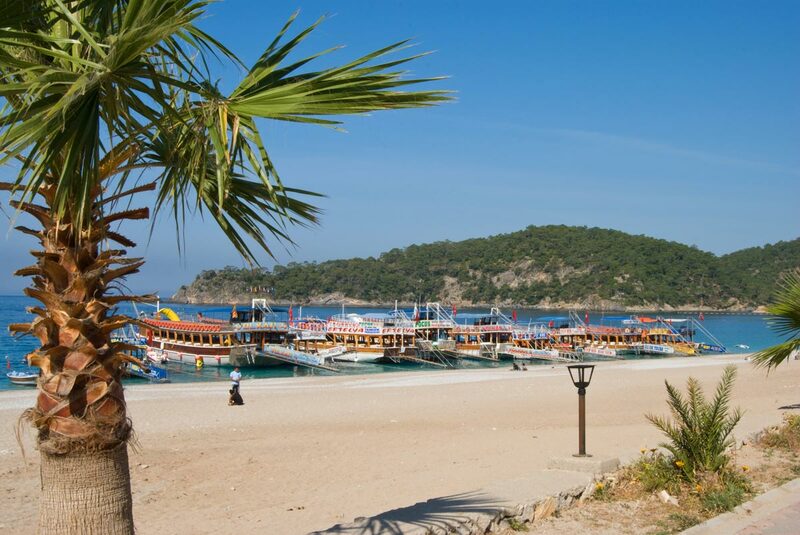 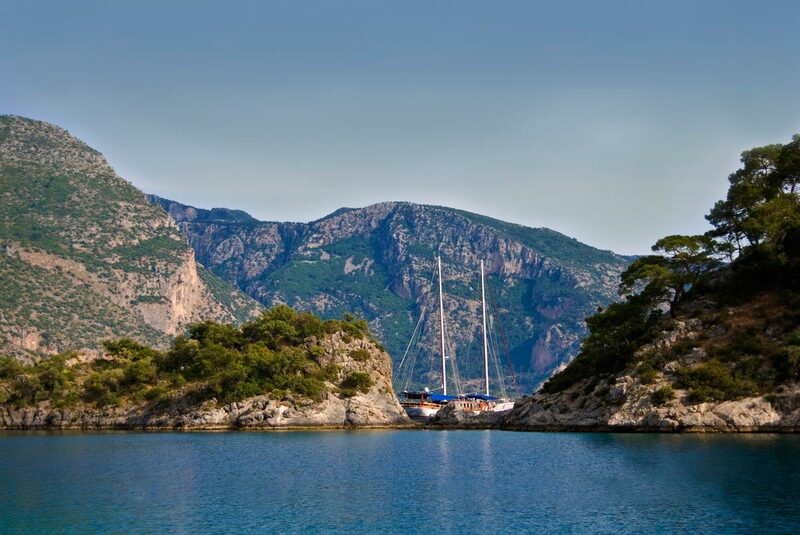 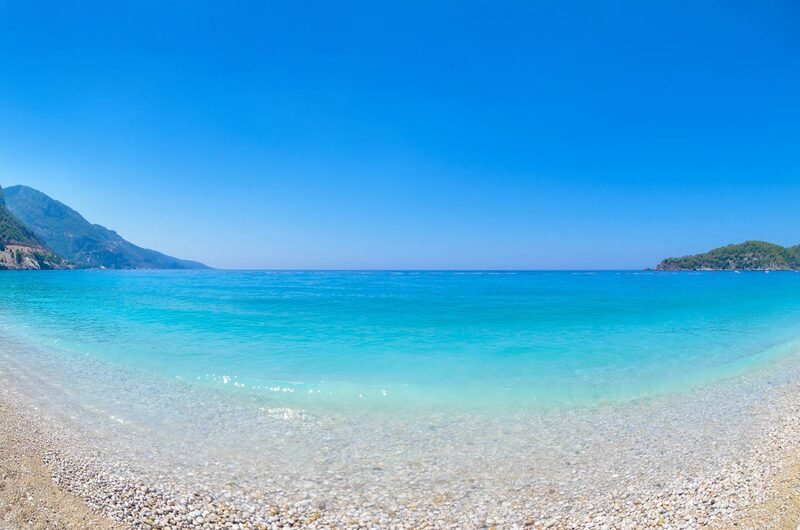 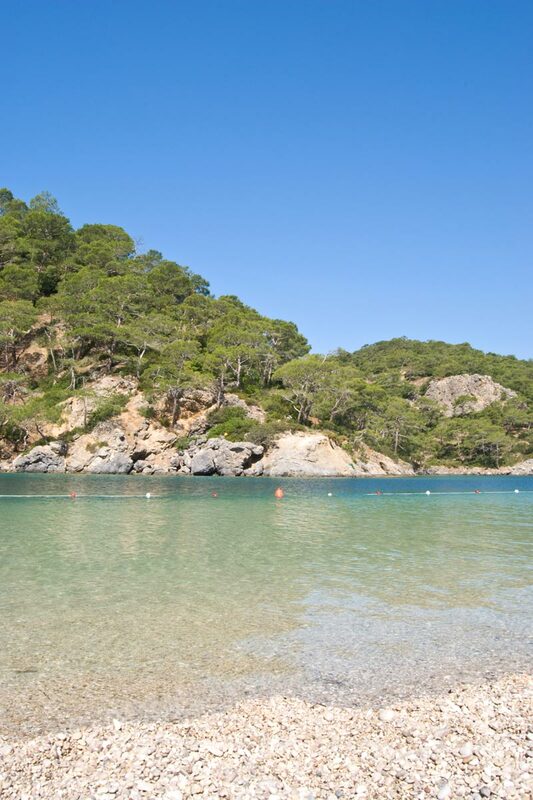 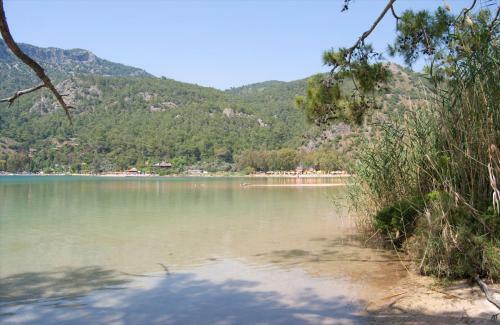 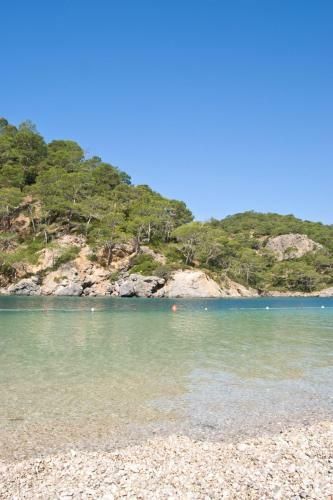 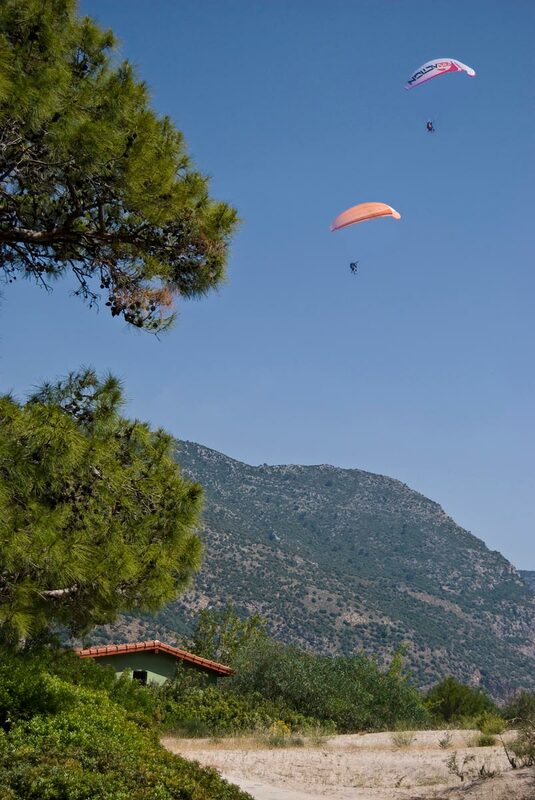 Olu Deniz is probably the most photographed place in Turkey. 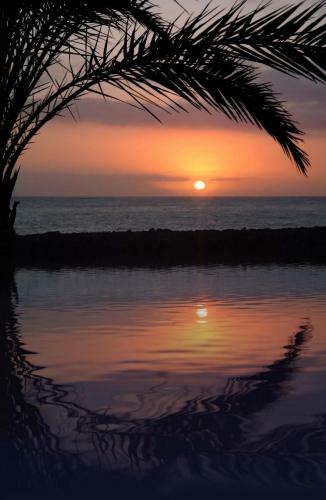 A sunny seaside resort with a wide array of photo opportunities. Here’s a selection of the photos I took whilst visiting there.